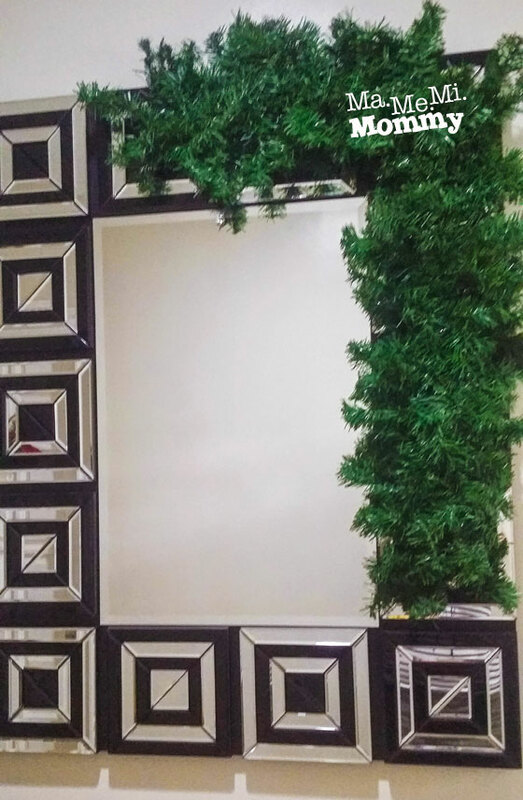 Anyway, the idea was to decorate the top right corner of the mirror with holiday garlands and whatever trimmings that fit my fancy. 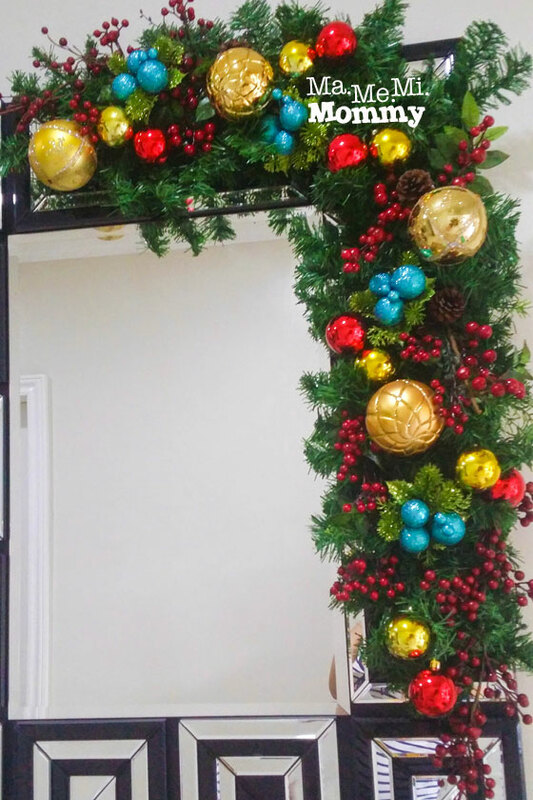 I got a 9ft plain garland from the store (they did not have a shorter one) and thought that I could just cut it into two. The wires were too thick however, so I ended up just folding it in half. Uh-oh. That made the whole thing heavier. I wondered how I could manage to stick it onto the mirror without the whole thing falling. Mounting Tapes? Garland won’t stick. Hooks and strings? No holes on the walls, remember? Stumped, I went to the hardware store in search for something that can do the job. 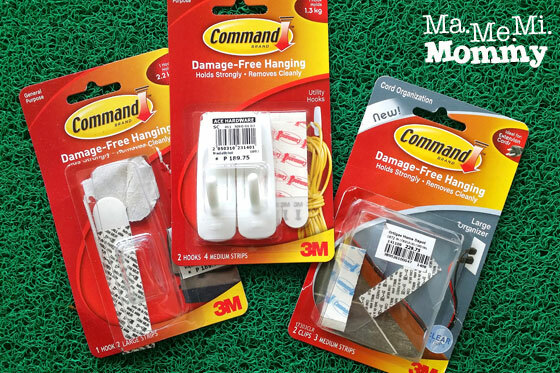 The salesperson recommended 3M Command Strips. 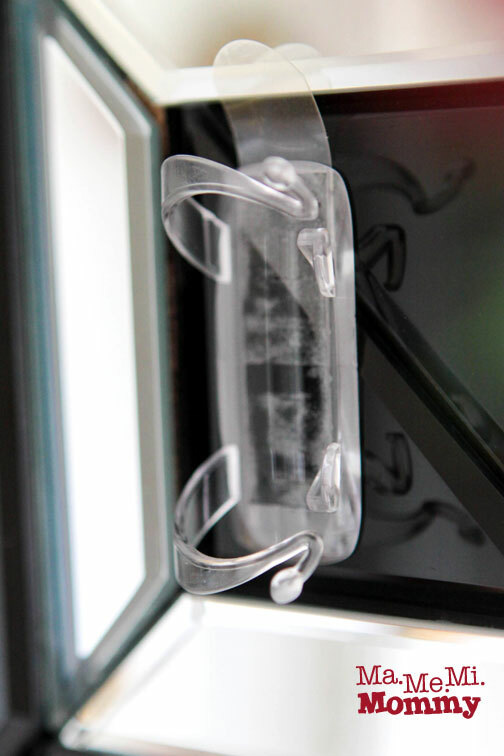 Damage-free hanging, holds strongly, removes cleanly, the packaging indicated. Sounds perfect! For this project, I used the Large Organizer (rightmost in above photo) and this is how it looked when attached. It’s actually for keeping the cords in place but it seems to fit the bill for my decorating project. 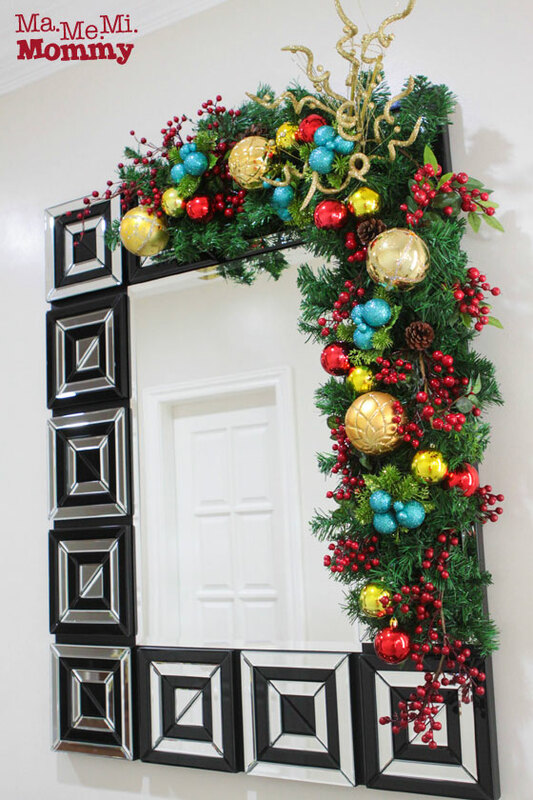 I placed 3 of these horizontally on the top part of the mirror and just one vertically on the right side to hold the garland in place. About half an hour later, this was what I came up with. And this is the final look after adding the twisty things up in the corner. How does it look? it’s really useful.especially this season. 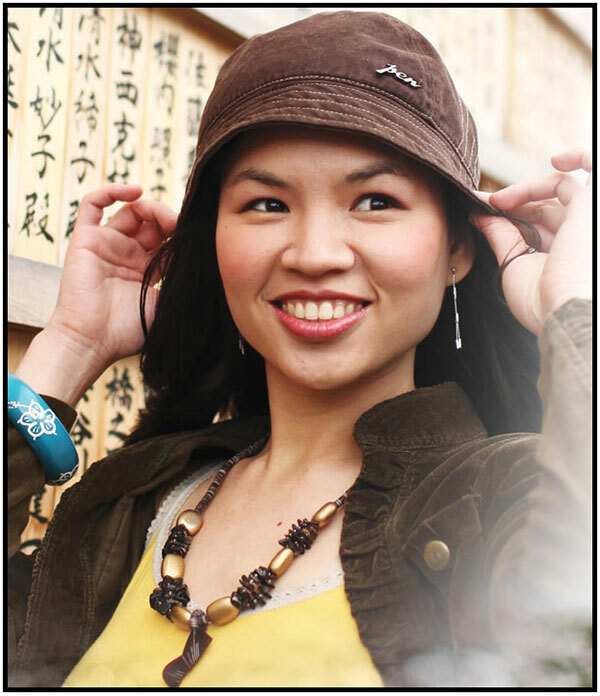 sorry for the typo error on.my name. wow that’s very creative! 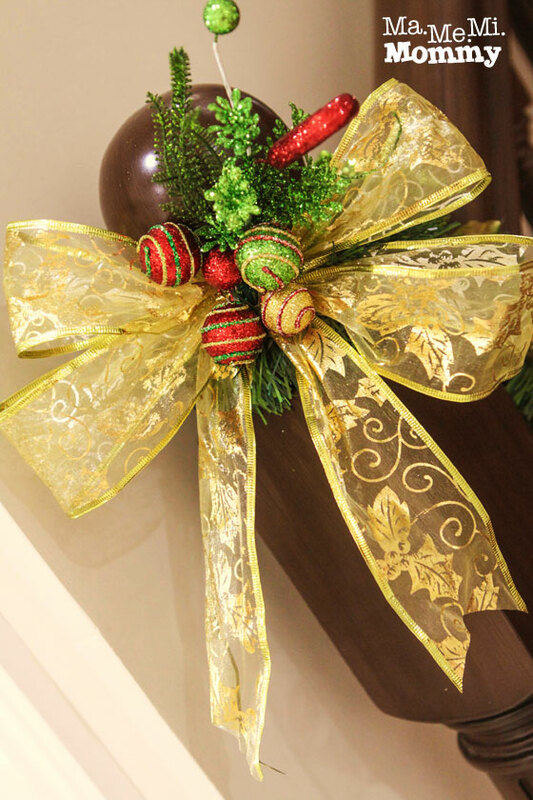 i love how u put them all together.. gives me an idea what to do with the garland in my parents house… cool! We swear by this kind of hooks! They get the job done without the mess, heavy equipment, or needed skill haha. I love the decor at the foot of your staircase!